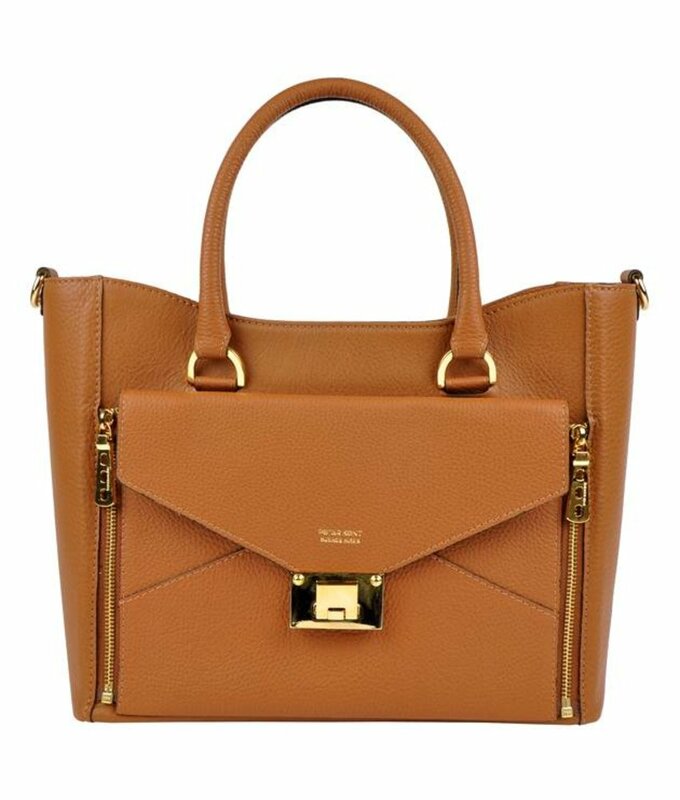 Chic brown handbag of very soft, solid and fine grained nappa leather with detachable clutch. 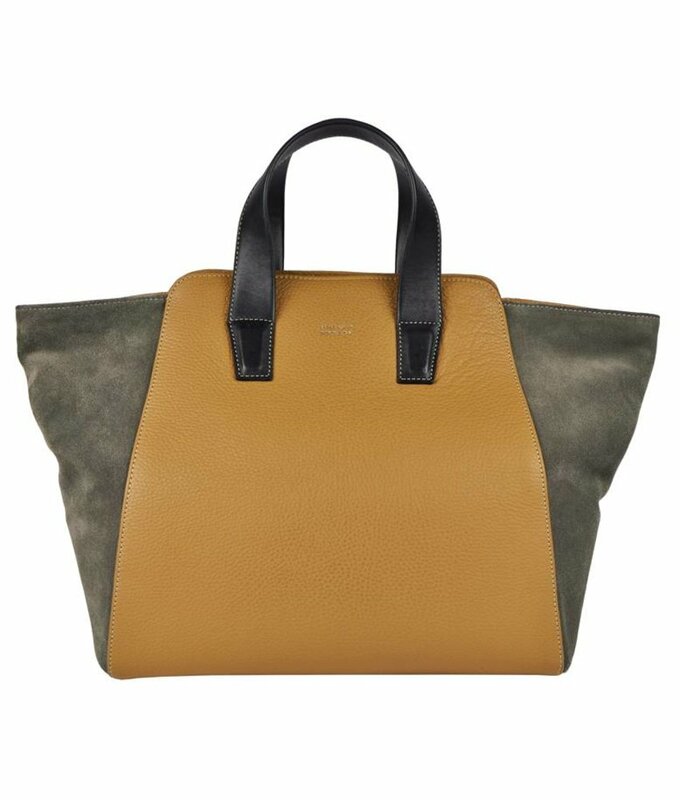 Handbag made from smooth grained leather combined with suede. Online store with exclusive Argentine leather women's handbags, shoulder bags, crossbody bags, shoppers, backpacks, briefcases and purses.